Have the Osbournes broken up? Multiple sources are telling TMZ that Sharon and Ozzy Osbourne have split. Initial chatter suggested the pair have been living separately thanks to renovations on their home, but TMZ now says it appears that the couple's taking time apart. 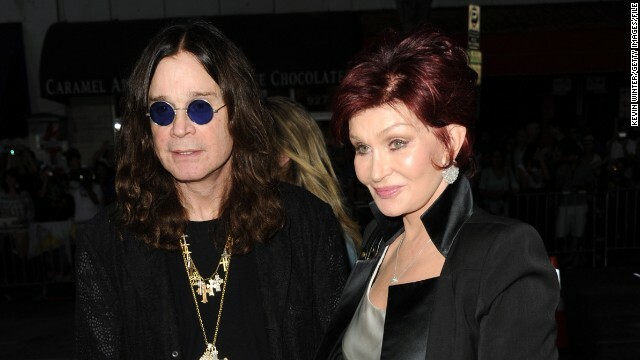 Sharon Osbourne is not just Ozzy's wife of 31 years, but also his manager. While there was speculation that money problems might be causing a rift in their relationship, the couple's son, Jack, recently took to his Twitter account to say it was " all bulls***." 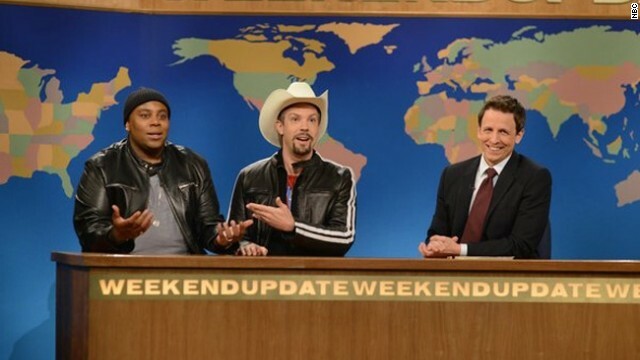 'SNL' parodies 'Accidental Racist': Racism's cured! But we're also still giggling over its takedown of the controversy LL Cool J and Brad Paisley caused with their country-meets-hip-hop collaboration, "Accidental Racist." Nearly everyone - even the representatives at the White House - have weighed in on Jay-Z's "Open Letter" to those criticizing his recent trip to Cuba. Sen. Marco Rubio, for example, is just one of the latest. But not everyone decided to respond with a song. As details continue to emerge on the explosions that occurred at the Boston Marathon Monday, celebrities have joined in the outpouring of support on social media. The blasts, which occurred near the finish line of the race, killed three people, including an 8-year-old and injured over 100 others, Boston police said. "My love and strength go out to all those affected by the explosions!" Alyssa Milano tweeted, adding a link to where people can donate blood. 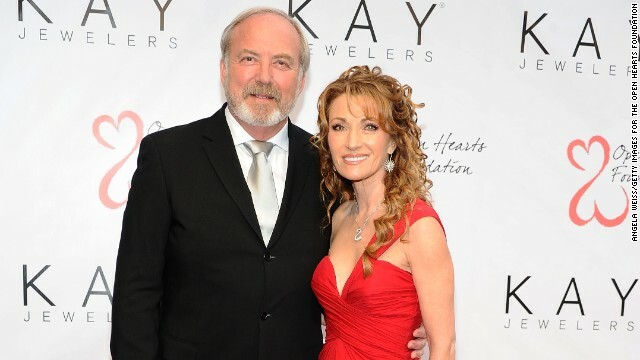 Jane Seymour's 20-year marriage to James Keach is headed for divorce. A rep for Seymour, 62, confirmed to CNN that the actress has been separated from Keach, 65, "for several months."